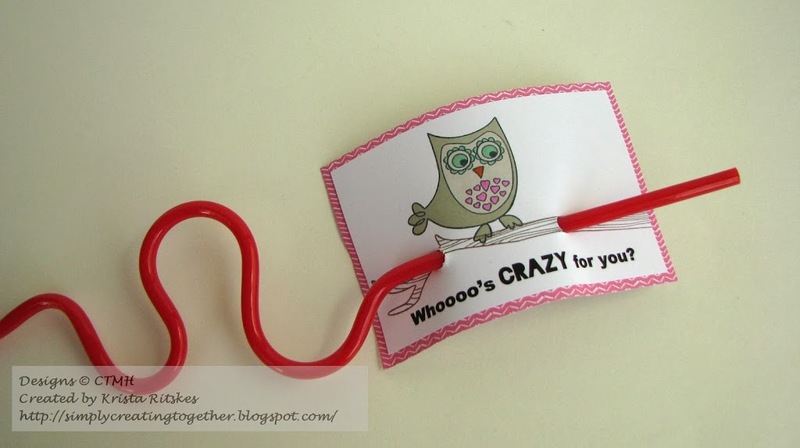 Fast and Fun Classroom Valentines Plus a Giveaway! 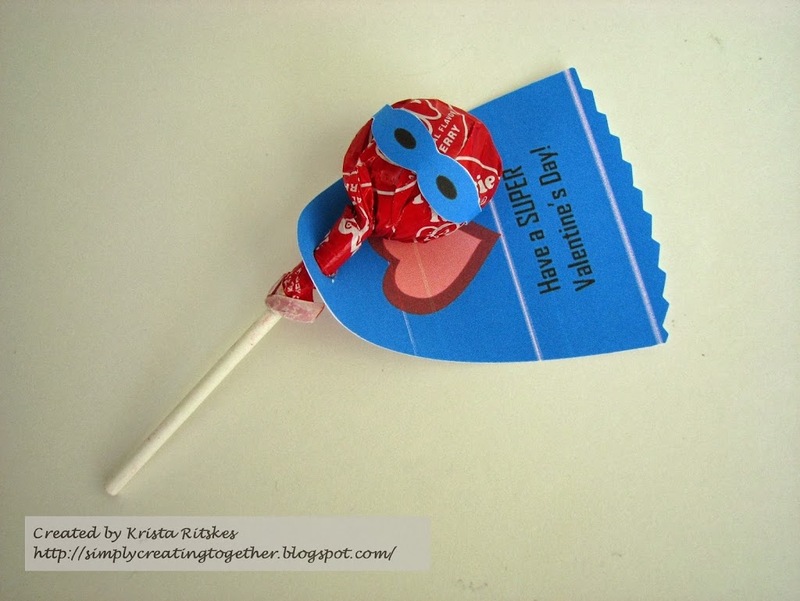 I’m so excited to share these super fun ideas for classroom valentines. If you’re here because you saw my segments on Rogers TV yesterday, welcome! As I said on daytime, I wanted to come up with some ideas that were (mostly) candy-free. My kids get SO much candy for all sorts of special occasions at school. I wanted to offer something different, as I’m sure other moms are thinking as well. Almost all these ideas came from a search on Pinterest. I’ve included the links so you can see how each one is made. First up is this fun one I actually designed myself! 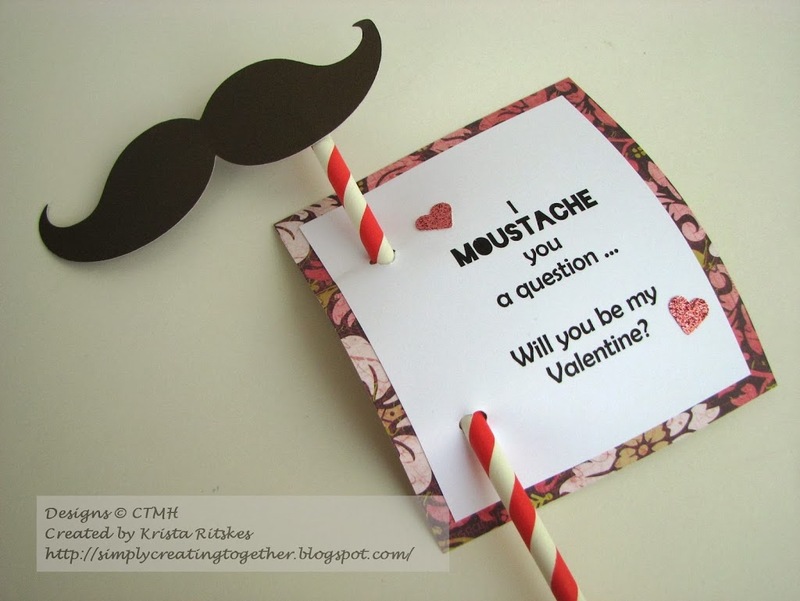 The moustache is from our Artiste cartridge and the straw from the local Michaels dollar bins. The sentiment is printed with my computer and those glitter hearts are from our new Pink Glitter paper and punched out. You’ll see them on some other valentines as well. I just couldn’t help but use that paper! I used a piece of Ivy Lane paper to back this one. This next one was inspired by this post on Happiness is Homemade. I used the new Owls stamp set and printed the sentiment out with my computer. The owl is coloured with our Alcohol markers. I used Lollydoodle to back this valentine. 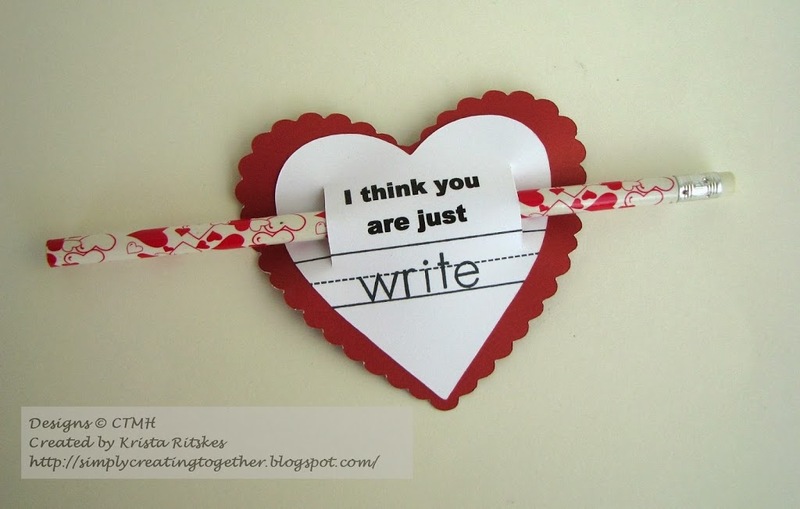 This fun valentine, which my daughter wants to make for her class, is inspired by one on Tompson and Spring. It’s cut from a piece of Hollyhock cardstock and stamped with Black ink. And, yup, more glitter paper hearts. 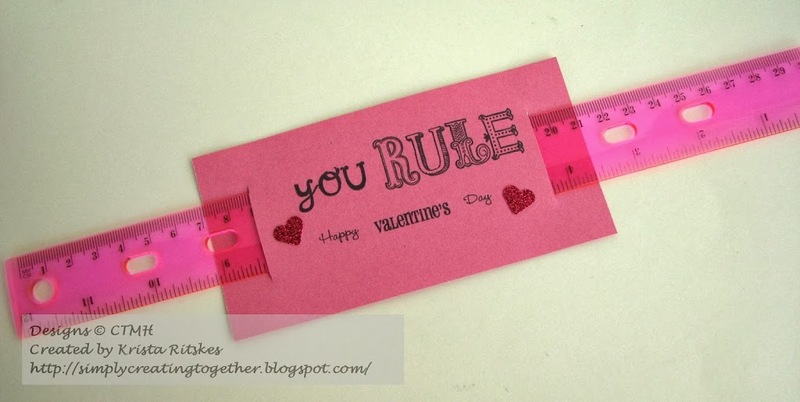 The “you Rule” is stamped with an upcoming Stamp-of-the-Month, Circus Alphabet, and the sentiment is from Holiday Tags. This next one is from Bits of Everything. 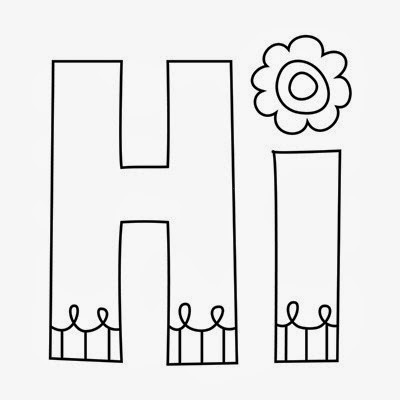 I printed the first part with my computer and cut out the hearts with my Cricut. The white one is from Art Philosophy and the Ruby, scalloped one is from Craft Room Basics. The lines and “write” are stamped in black with Classmate Alphabet (which might be retired now). I hope you find these helpful and that you’ll think about creating your own versions to hand out next week. I’d love to know if you decide to make some. Post in the comments below to let me know. This contest is open to anyone in North America. You have until Sunday at midnight to enter. The winner will be posted on Monday. Hard choices, they are all so cute! 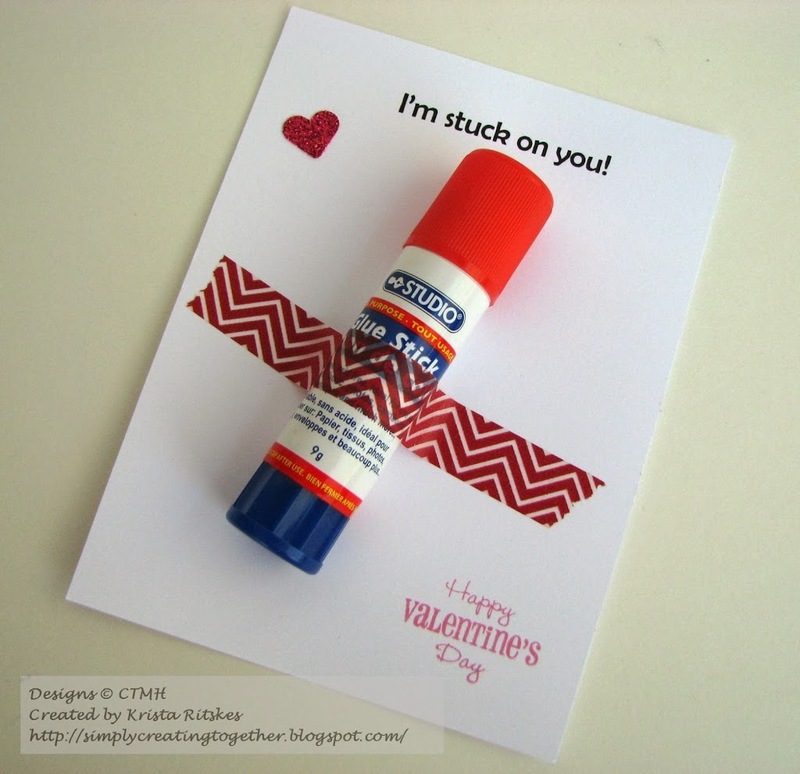 I think my vote will be for the glue stick, quick simple and useful. I agree with Arlene – they’re all cute. I think my favourite is the moustache.